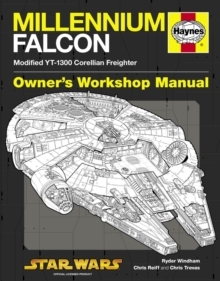 This is a Haynes Manual based on the Sienar Fleet Systems TIE Fighter, the iconic space superiority fighter which has long been the mainstay of Imperial and First Order forces, customised variants of which were piloted by Sith Lord Darth Vader in the original Star Wars Trilogy, and Kylo Ren during the First Order's war with the Resistance. 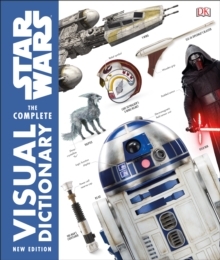 Using brand-new cutaway illustrations, together with other art and photographs, this manual provides the most thorough technical description and operating guide available for the various TIE Fighter variants, making it essential reading for all Star Wars fans. 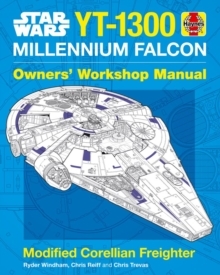 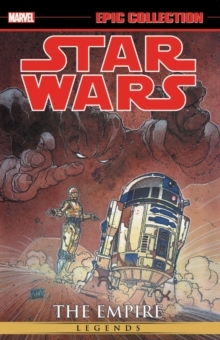 Fully authorised and approved by Lucasfilm.